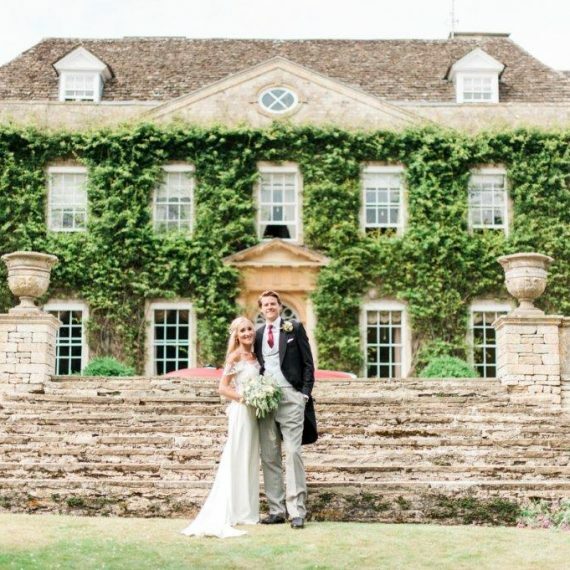 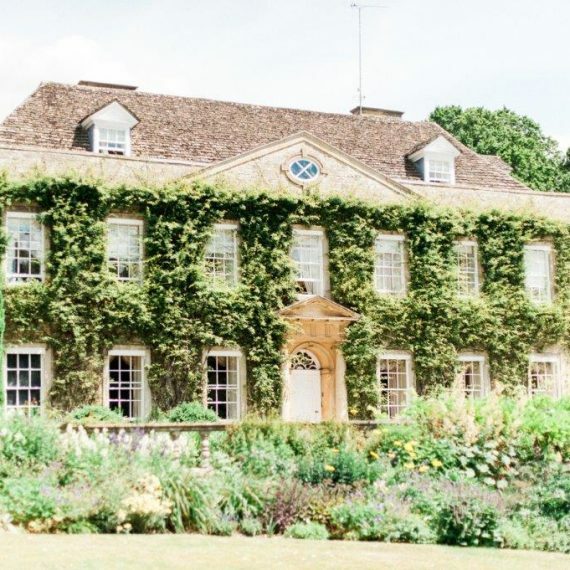 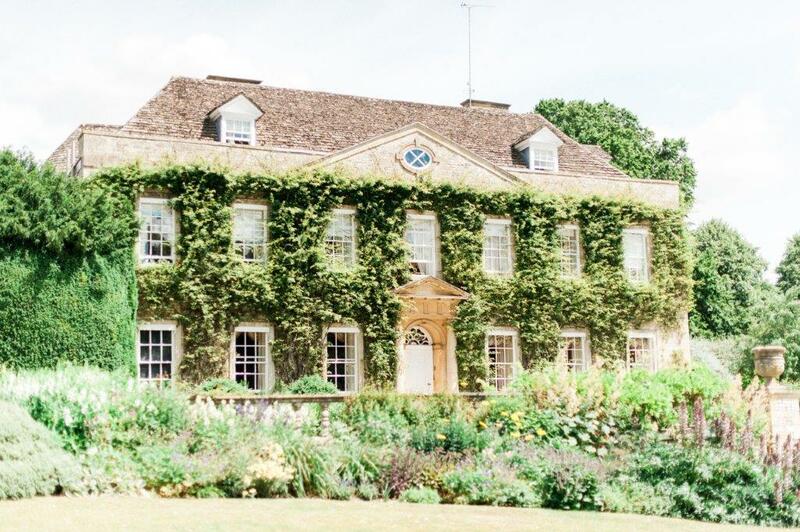 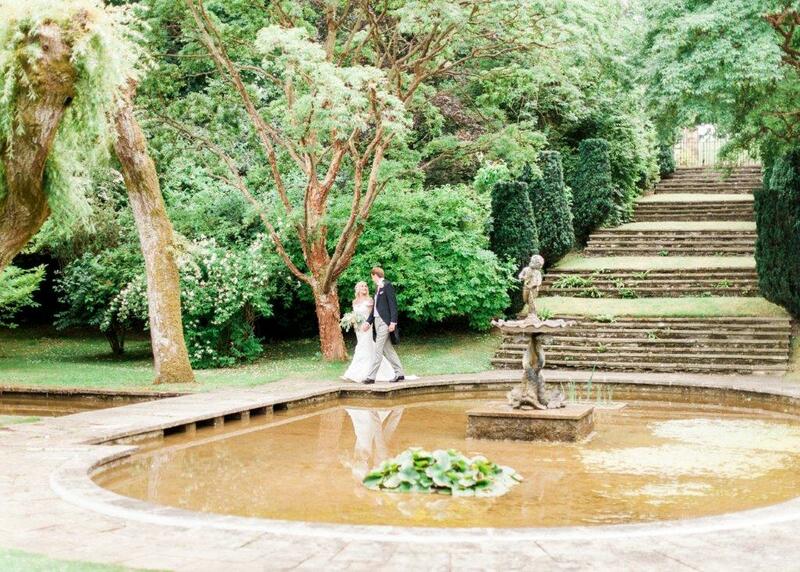 Cornwell Manor is a Cotswold wedding venue local to Oasis Events HQ which hosts intimate, luxurious private events in a very peaceful location. 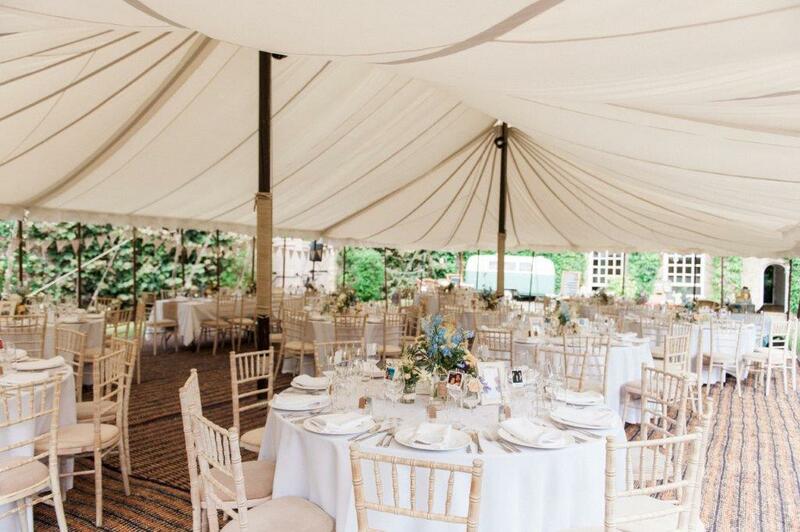 The venue approached Oasis to look after two client events in the summer of 2017, coordinating final details and providing “on the day(s) management” to ensure levels of quality and client expectations were delivered by all suppliers – on time, on budget and with absolutely no stress for the clients. 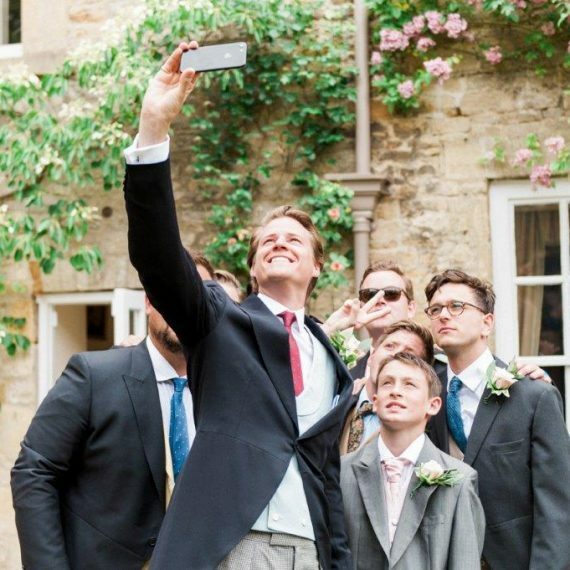 This event was a long weekend house party of 24 family staying in the house with friends glamping in the Orchard, culminating in a quintessential Cotswold wedding on the Saturday. 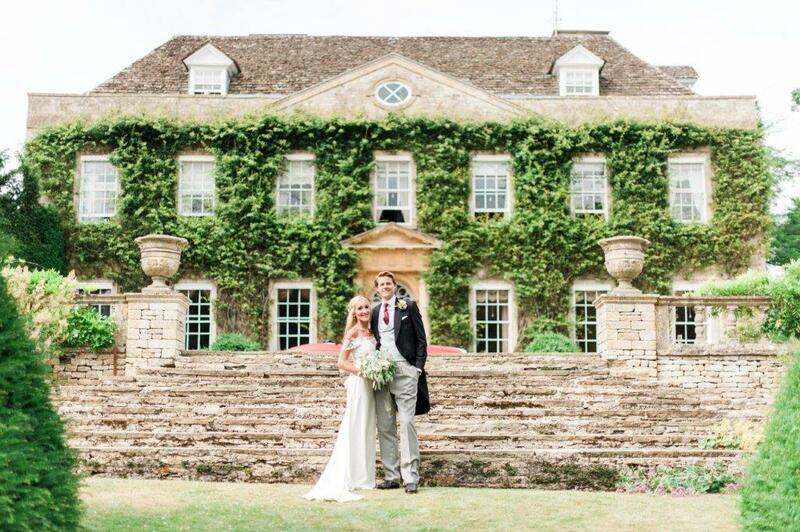 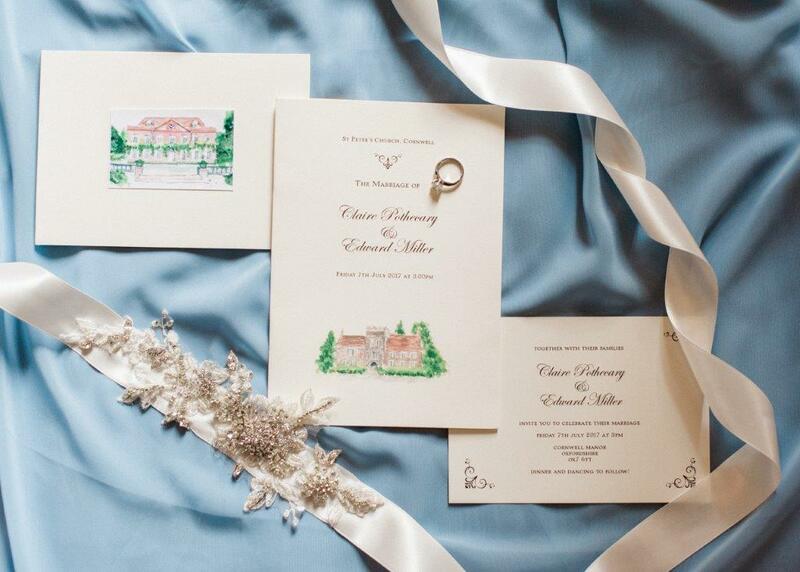 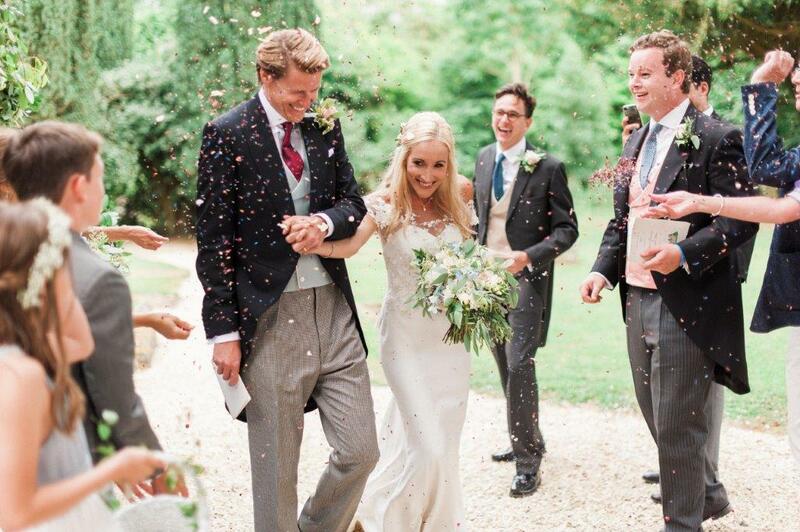 Our Cornwell Manor bride and groom were married during a long hot weekend in July. 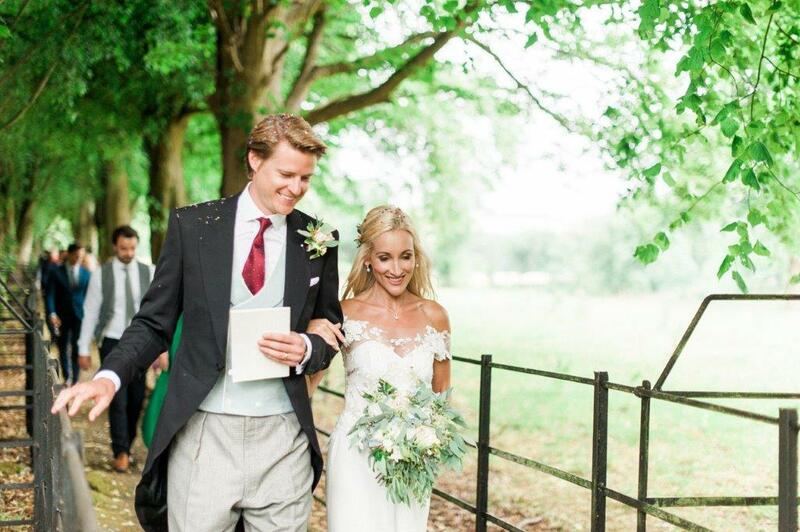 They arrived in style by vintage Jaguar, and continued in that vein throughout the weekend. 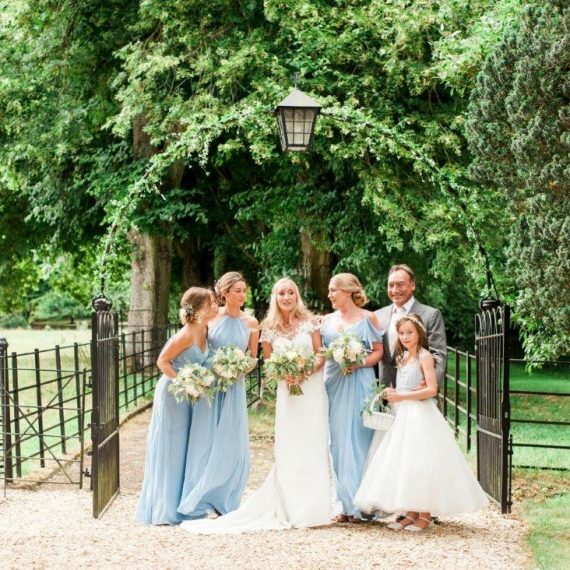 They welcomed friends and family for three nights of relaxed and informal partying in the house, grounds and pool, with glamping tents ready in the Orchard for a group of close friends. 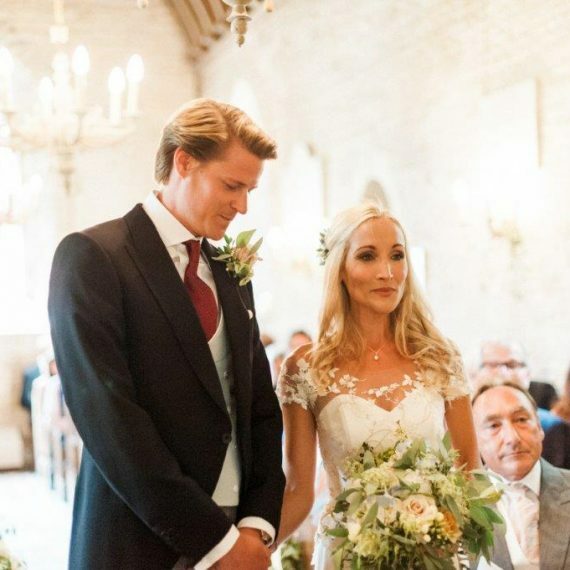 The wedding itself was on Saturday in the small Norman parish church a short walk away via a romantic tree-lined avenue, and continued in the grounds of the house, under a tented canopy for the wedding breakfast and into the Ballroom for dancing. 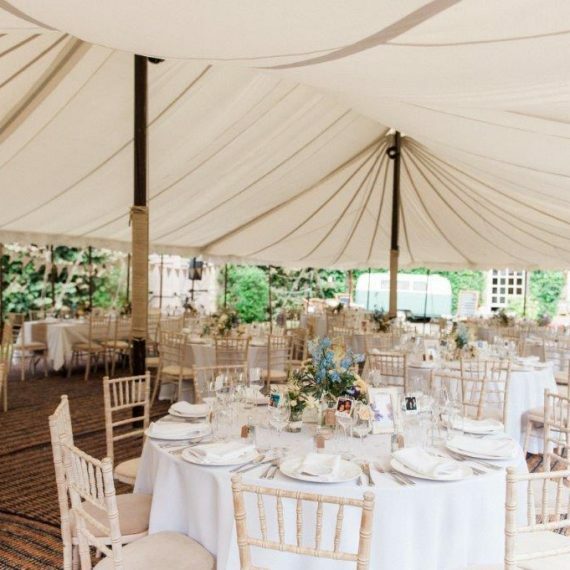 Oasis was responsible for checking all supplier bookings in advance of the event, and coordinating supplier arrivals and activities around the house, garden and in the church on the day of the wedding, from the film crew to the live acts. 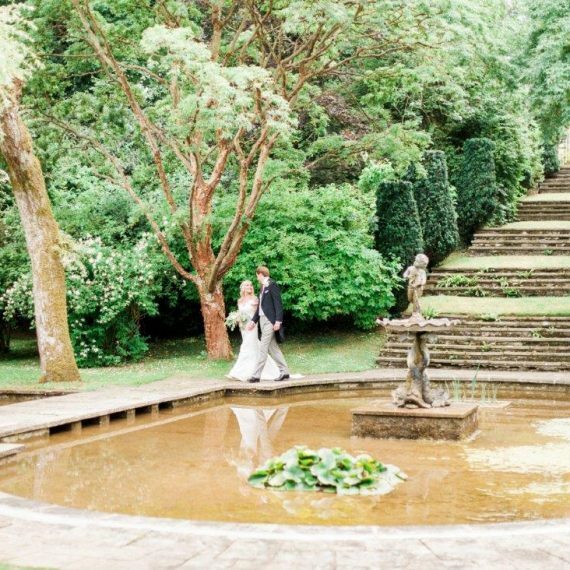 Most importantly we the day and night to schedule so that the bride and groom could enjoy their day without giving timings and background organisation a moment’s thought. 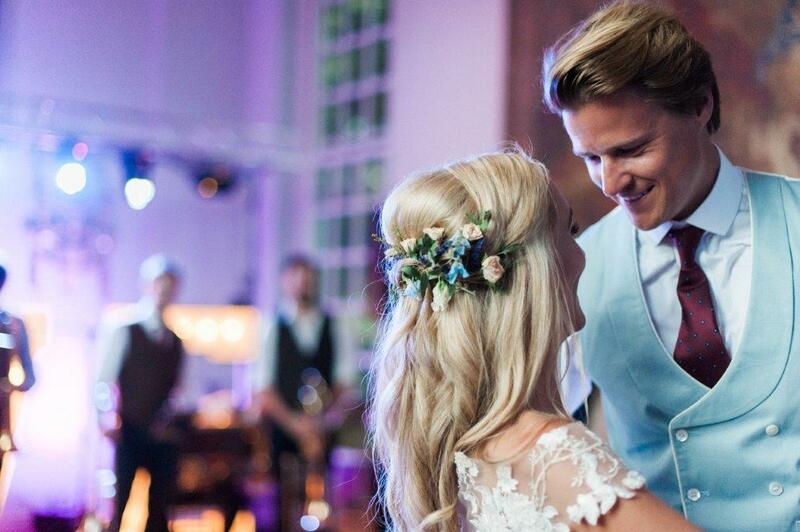 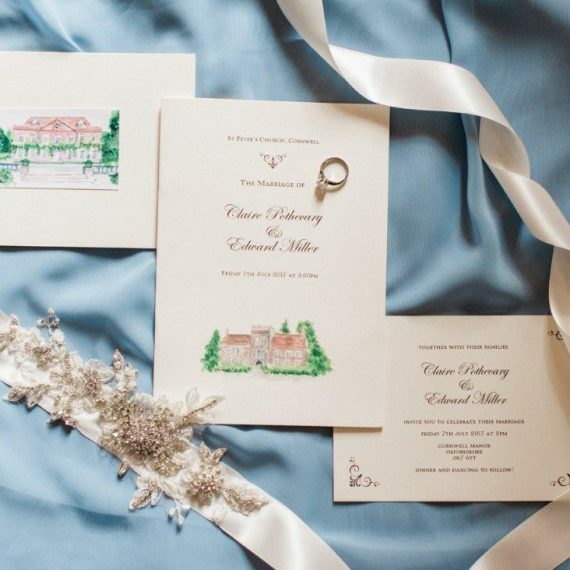 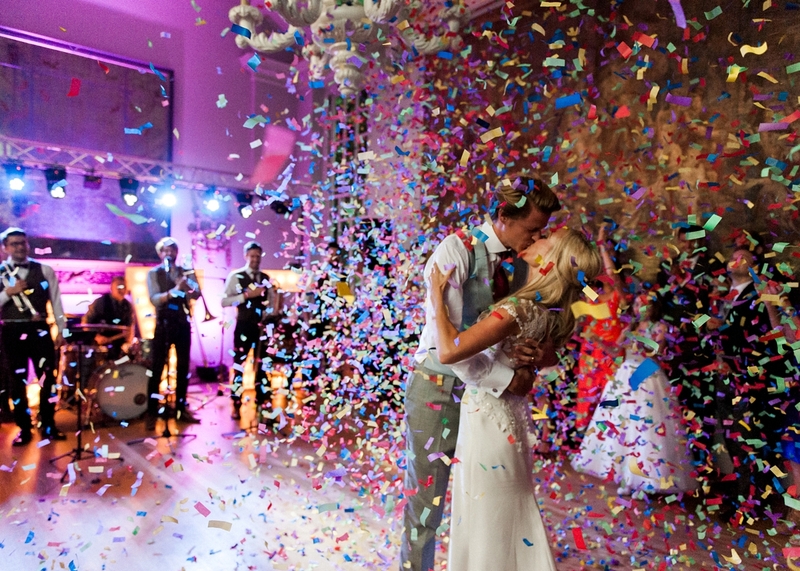 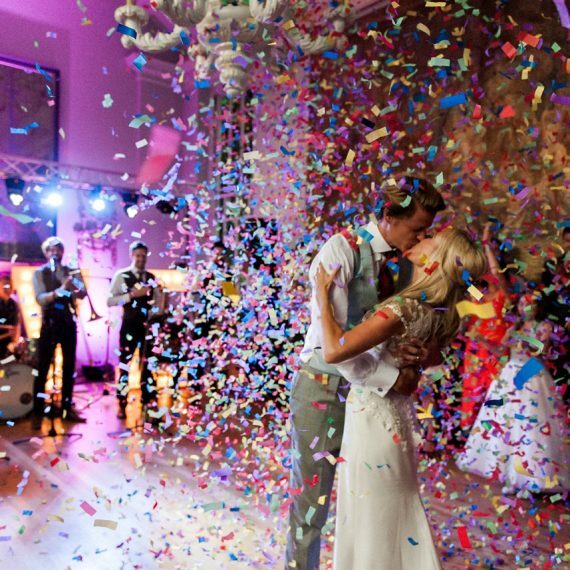 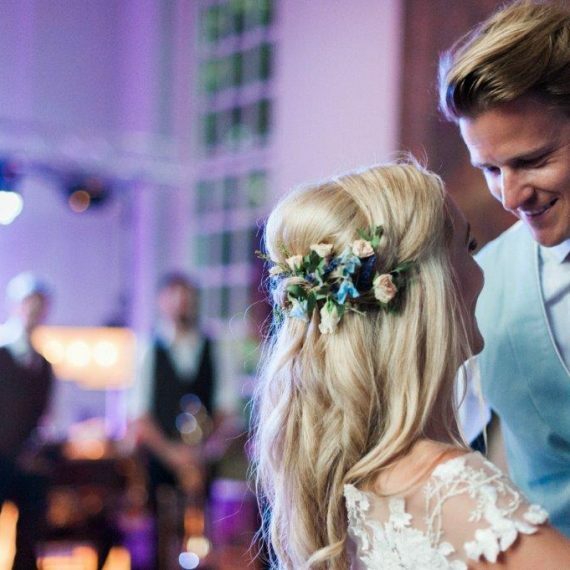 An intimate and blissful wedding celebration unfolded with lovely personal touches throughout, and perfectly executed highlights such as a confetti moment during the first dance, a brass band in the ballroom seguing perfectly into the DJ who played until 2am, and a late night cocktail van in the walled garden. 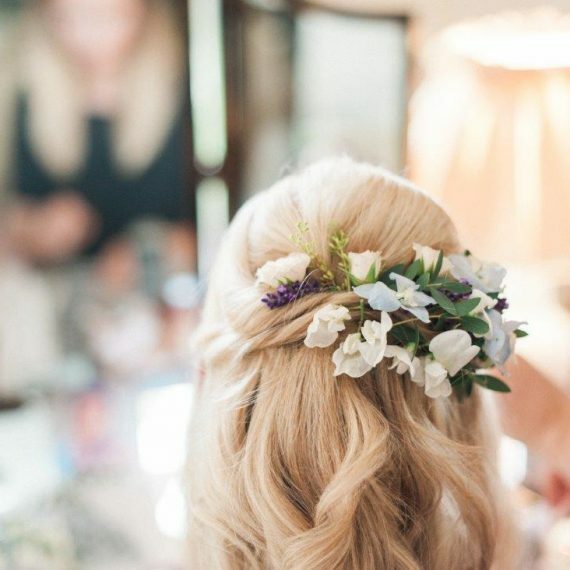 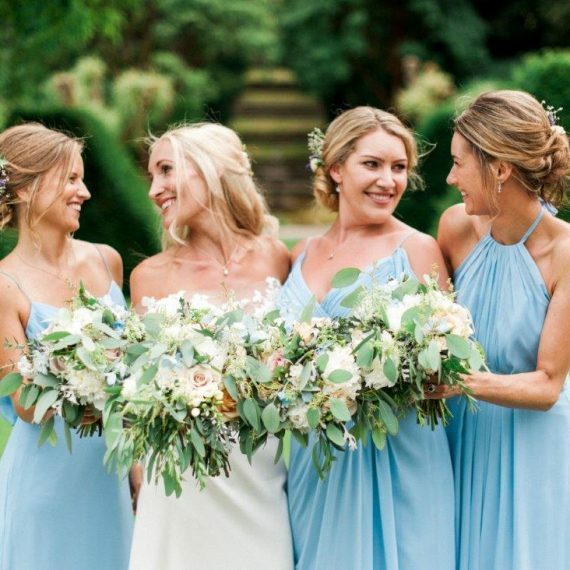 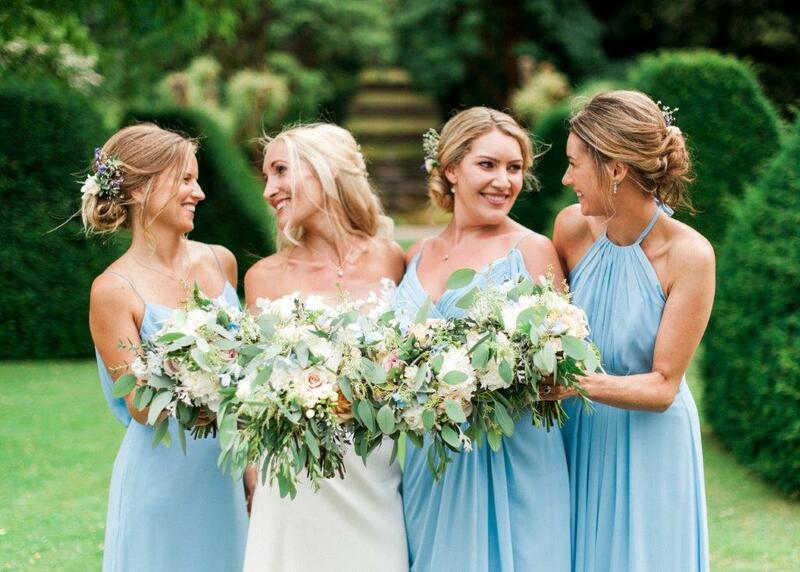 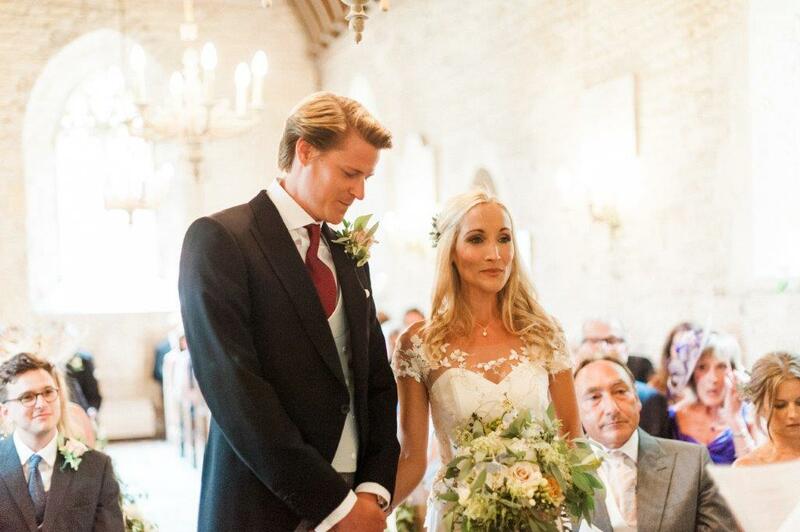 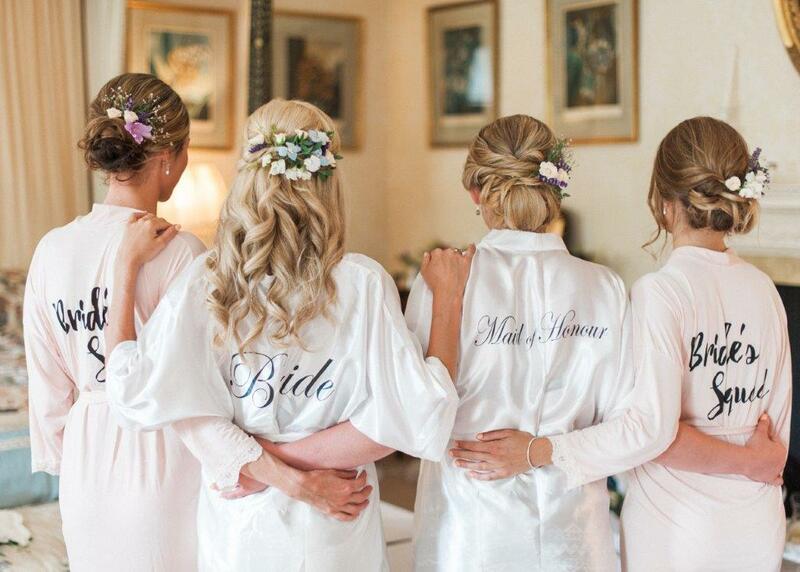 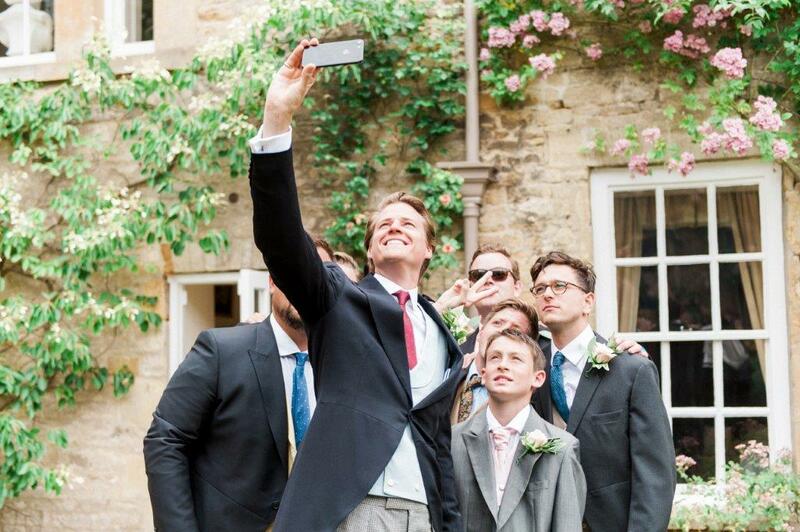 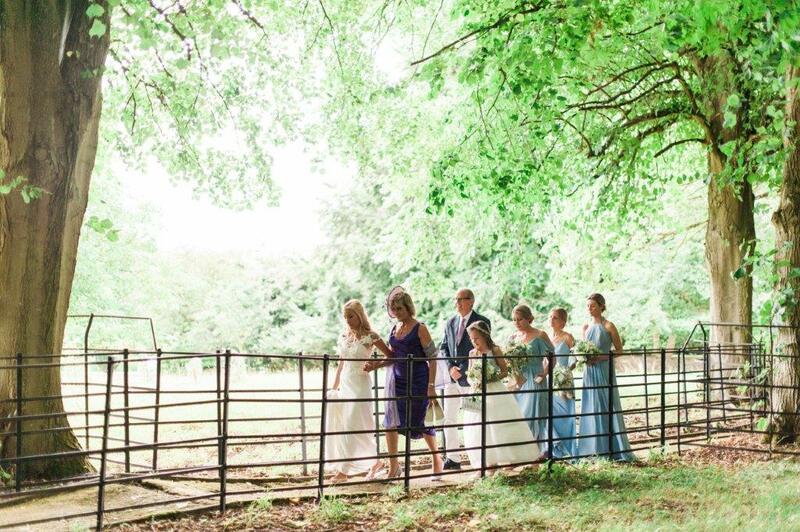 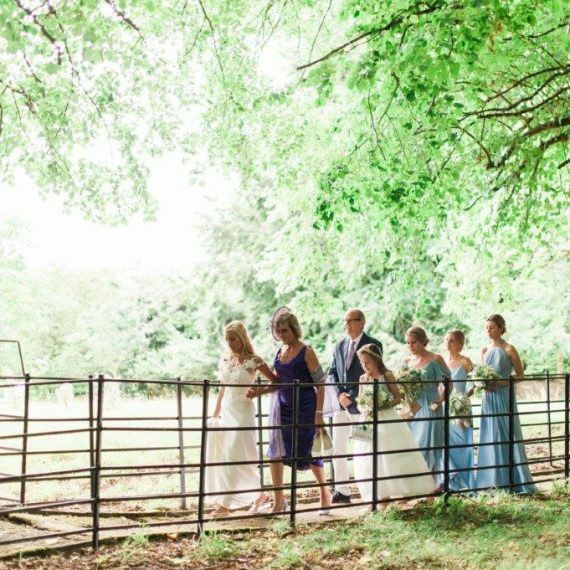 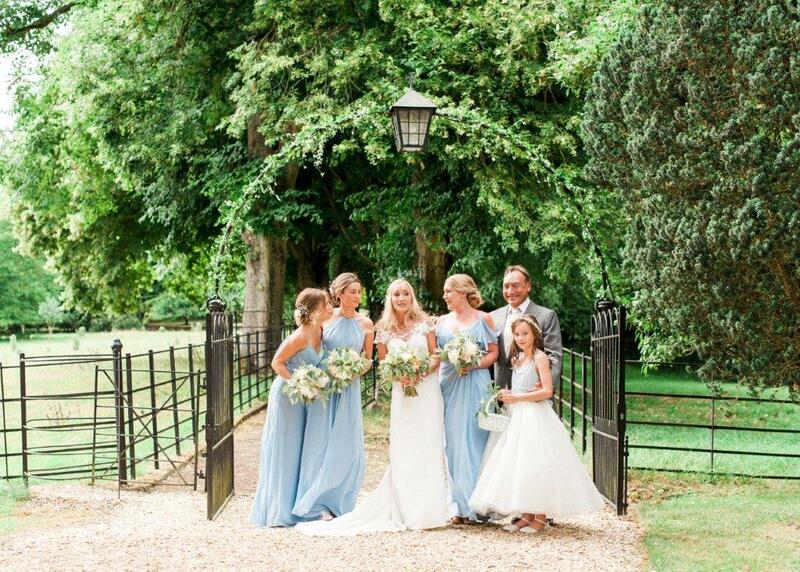 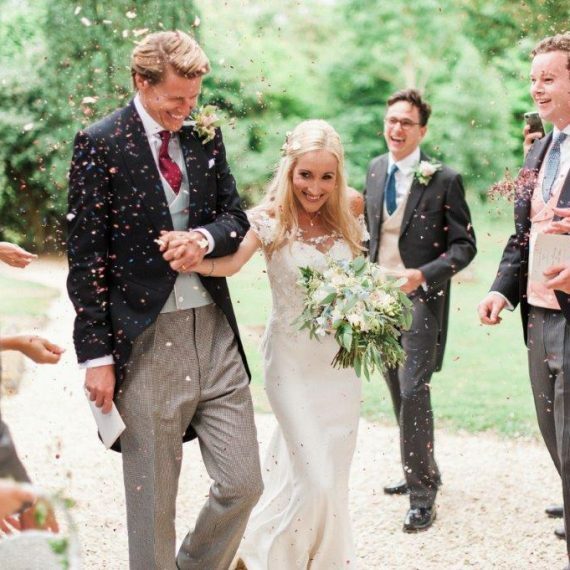 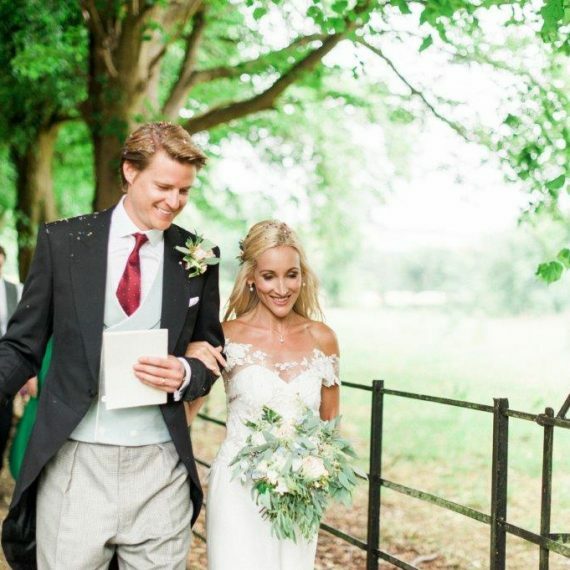 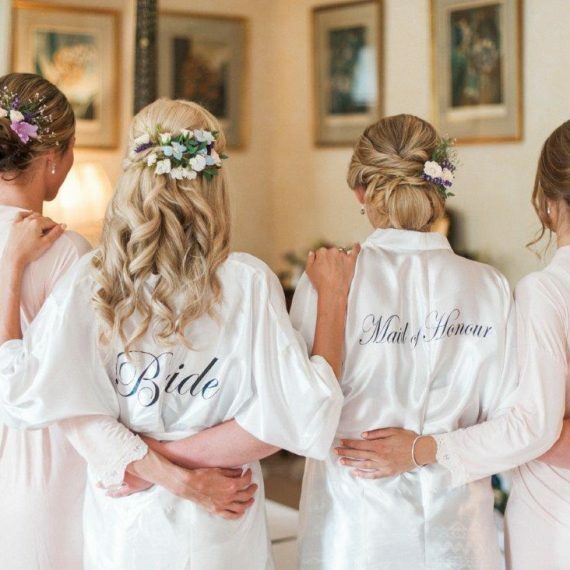 The wedding was covered in great detail on Love My Dress Blog where you can read more about every element of this beautiful quintessential Cotswold wedding. 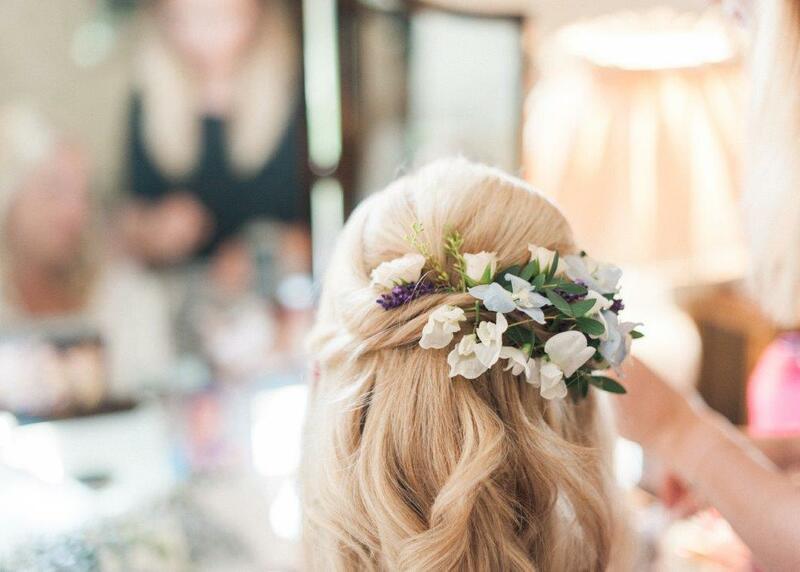 That phrase… “going above and beyond” … that’s Dany.